SKININC // THE FURLA CANDYBISSIMA SHOW TOUR. - . 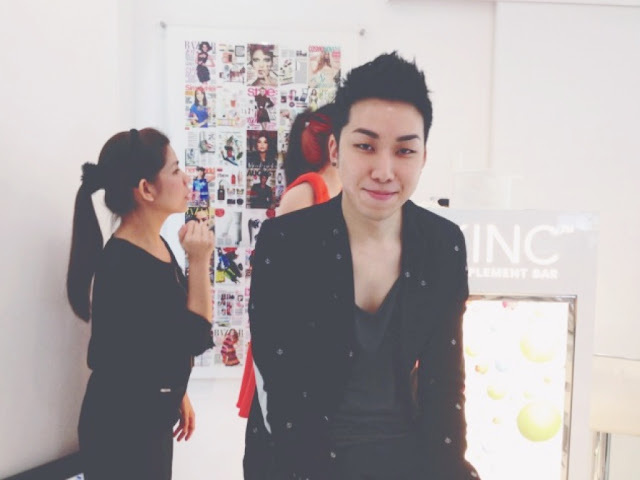 SKININC // THE FURLA CANDYBISSIMA SHOW TOUR. OUR MODELS OF THE DAY. We all ladies had make up on. So the only option was my bf and he was the only male guest they had. He look really nervous and sky so many eyes were focus on him. Jaswee, she explained the products to us and her assistant was helping her with the demonstration. P.s In my boyfriend's records, he has never apply so many product onto his skin until today. He has very good complexion. The turn out wasn't obvious. So i decide to try. Pretty Jaswee. I envy her pore-less skins! 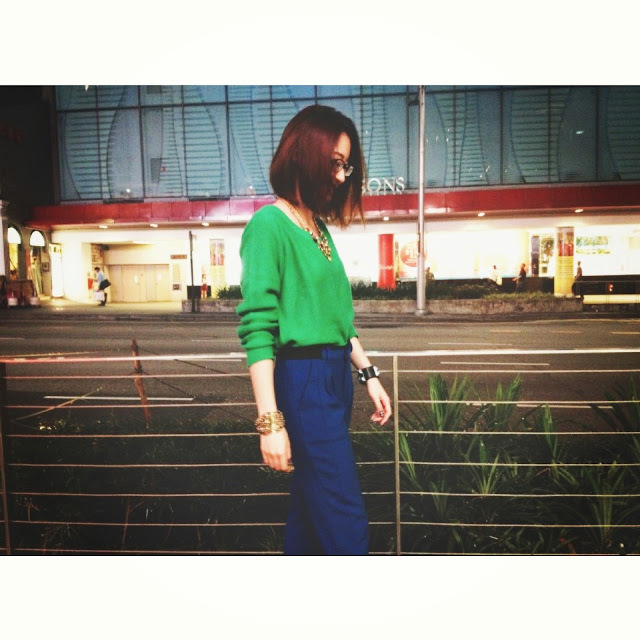 She said that her daily routine is madness. Oh well, good skins needs lots of patient and hard work. My lovely manger, Carmen, from Gushcloud. Perfect lighting. We look so fair here! Photo with Janeen and founder of SKININC, Sabrina. Inside the goodies. We have some eye cream to try on. How lucky! Thank you Gushcloud and Skininc! 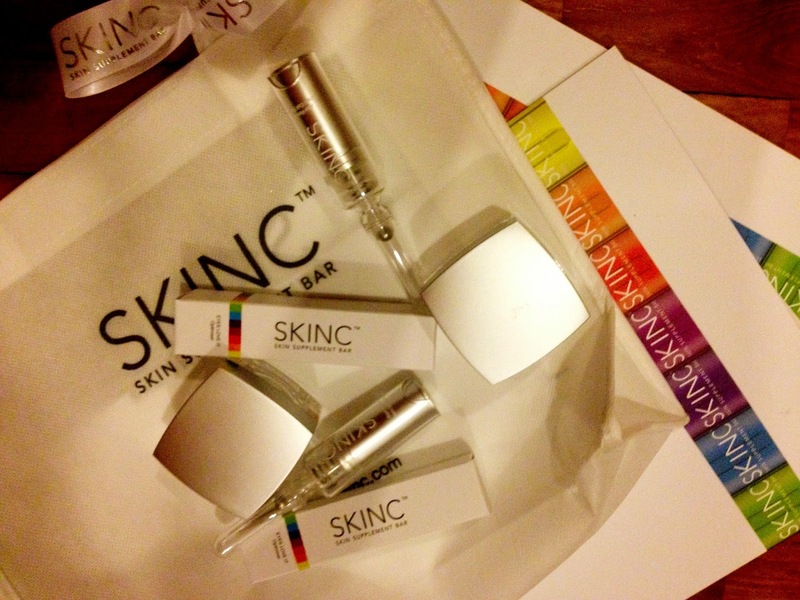 Visit Skininc at Marina bay link mall and Orchard Ion. 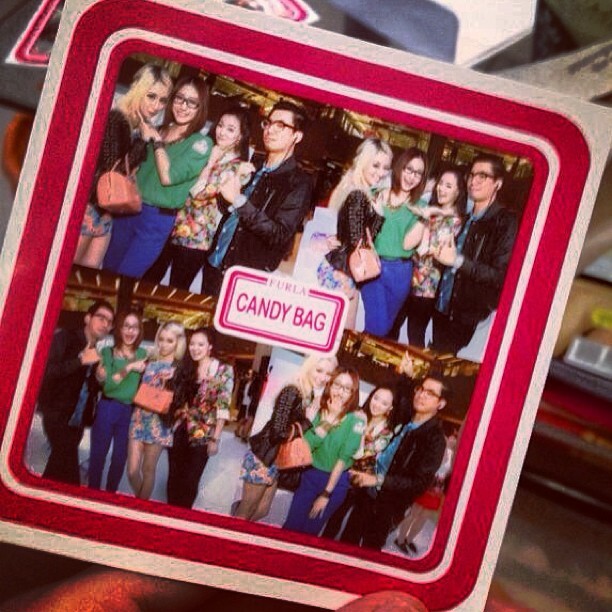 THE FURLA CANDYBISSIMA SHOW TOUR. 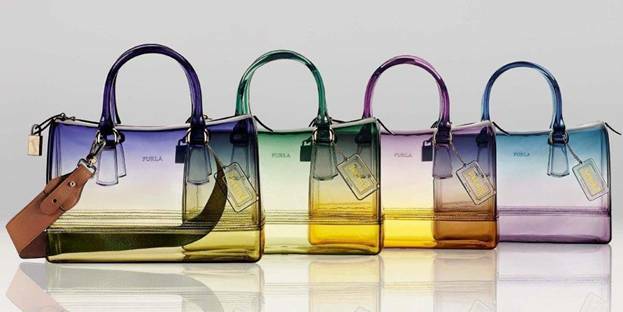 I fell in love with Furla candy bags when i first saw it in Bangkok. 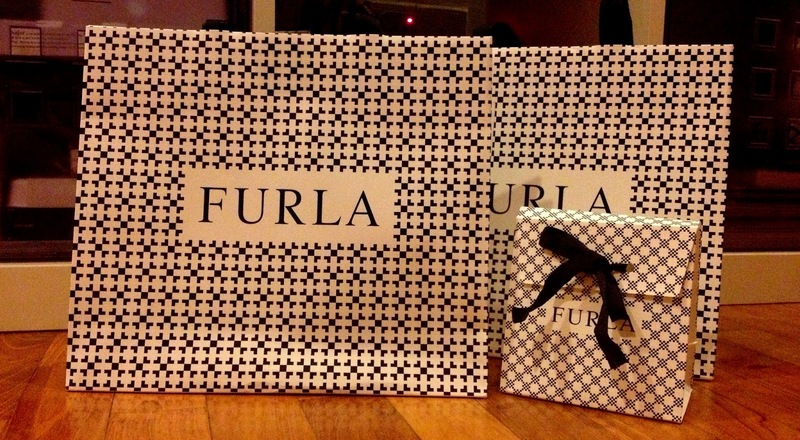 I got all excited when i received an invitation to FURLA event. The candy bags are so gorgeous! More photos coming up. I'll post up once i got it from Agri! THANK YOU FURLA FOR HAVING ME!